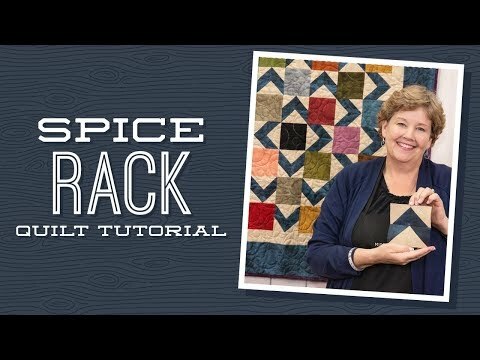 Digital Download - Spice Rack Quilt Pattern by Missouri Star - Missouri Star Quilt Co. - Missouri Star Quilt Co.
Add some spice to your life with an eye-catching quilt accented with half-square triangles for added appeal! This versatile pattern is impressive yet easy to piece together. Add a dash of your favorite 5" squares and a pinch of background fabric to get started, mix well, and you'll be amazed at the final result! Finished size: 46 1/2" x 46 1/2"